And here are last year's releases all in one location ~ Enjoy! Thanks so much. 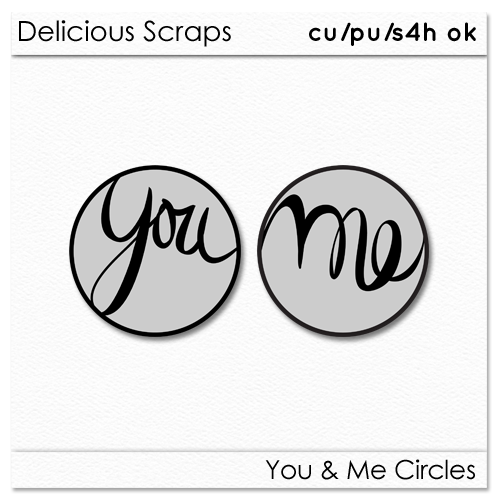 The you and me circles are awesome! Merci ! j'admire vraiment votre générosité. thank for these. They are wonderful!!!! Thanks so much for more Valentine goodness! I appreciate your generous gifts. How cute Valentine's card, everyone would love to receive one of them!